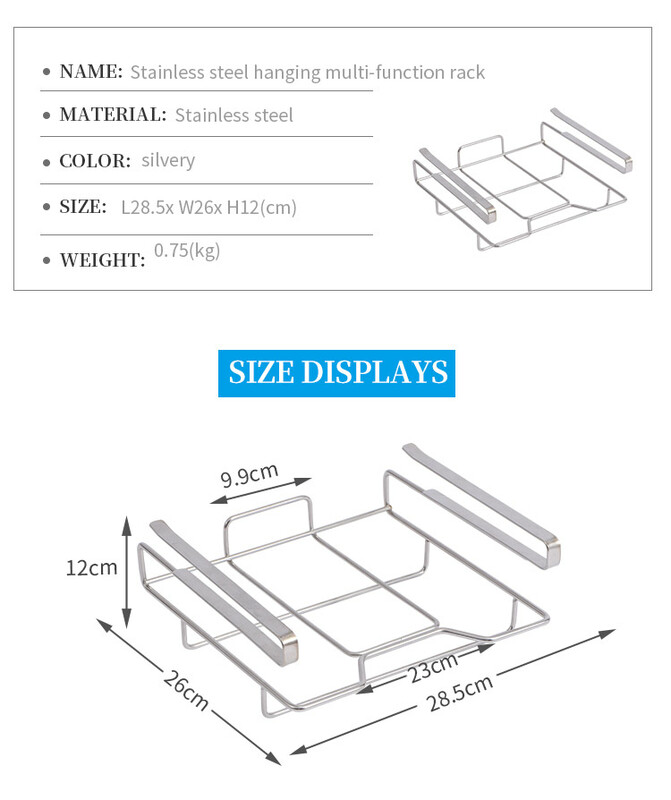 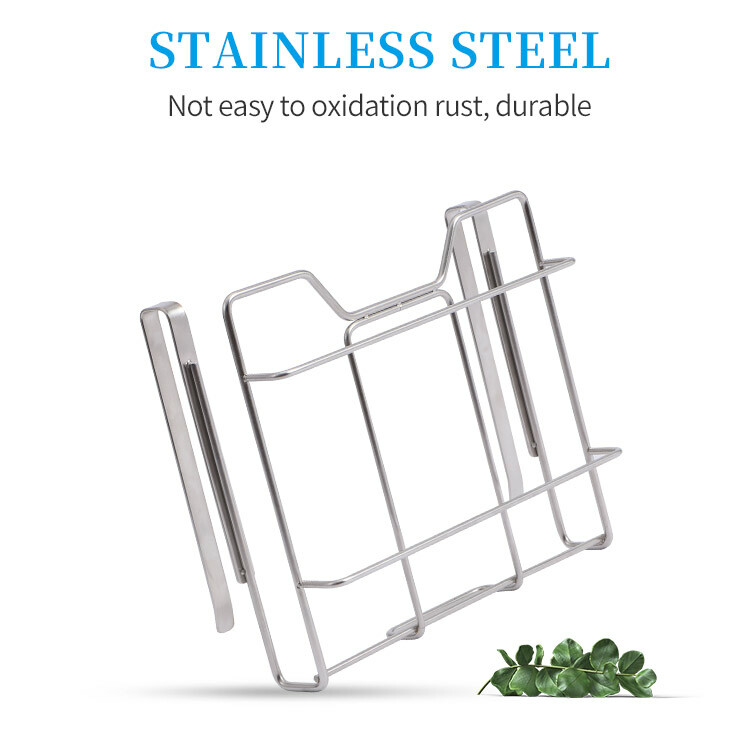 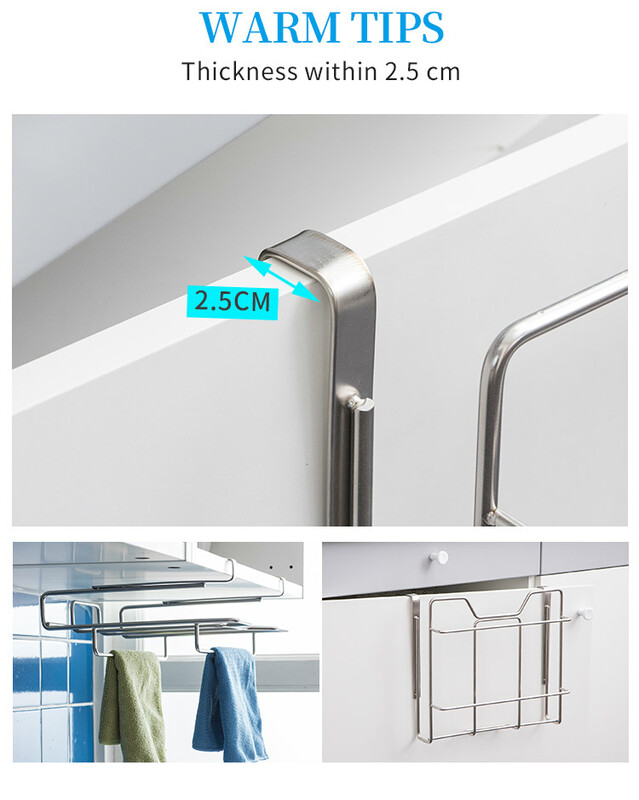 Heavy duty stainless steel, more stable, durable and not easy to broke or rust. 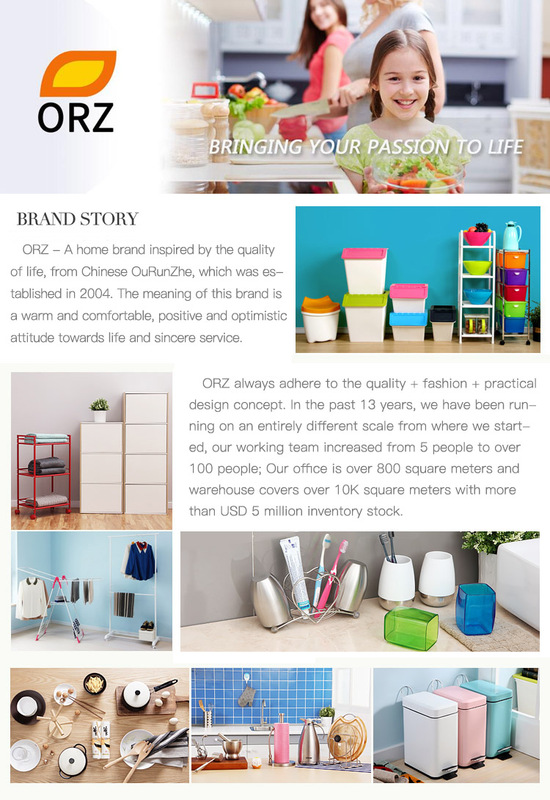 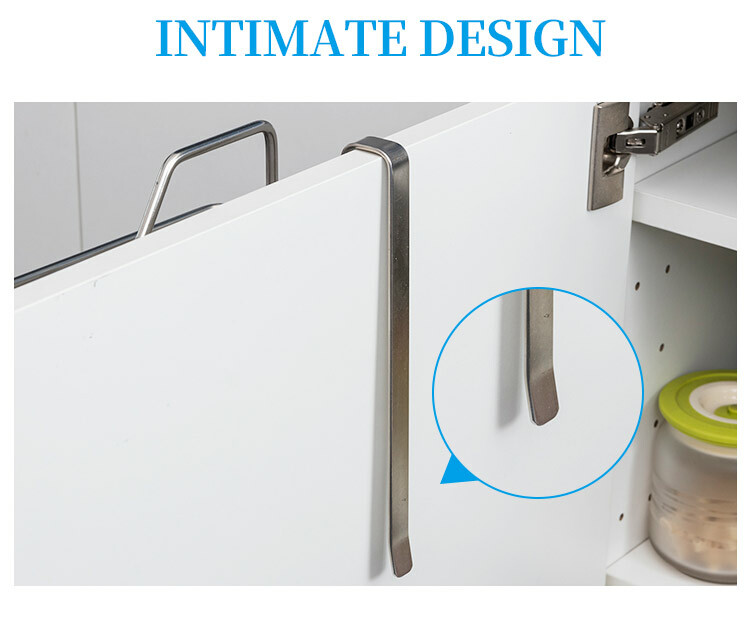 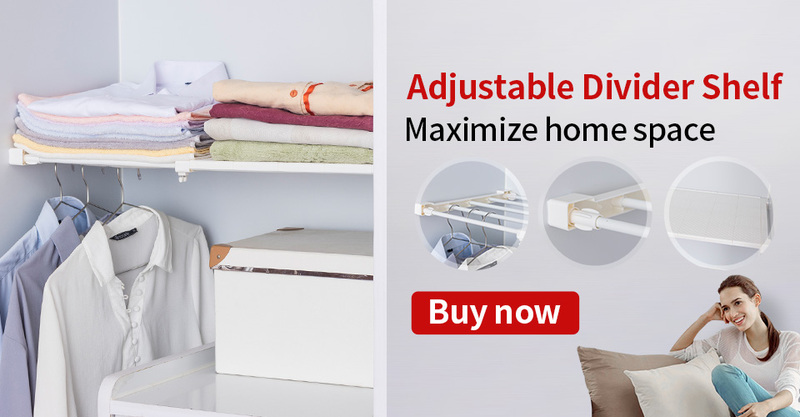 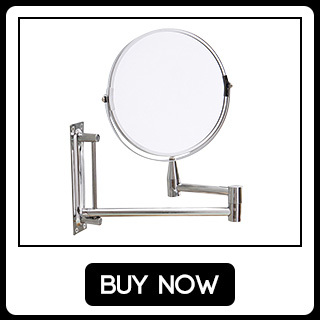 Nail free design convenient for you to remove it, and make sure will not hurt your home decor or furnishing. 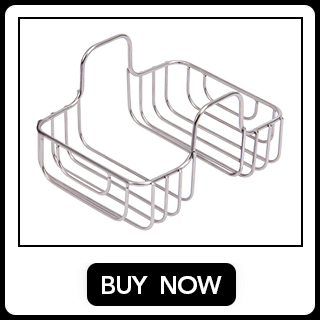 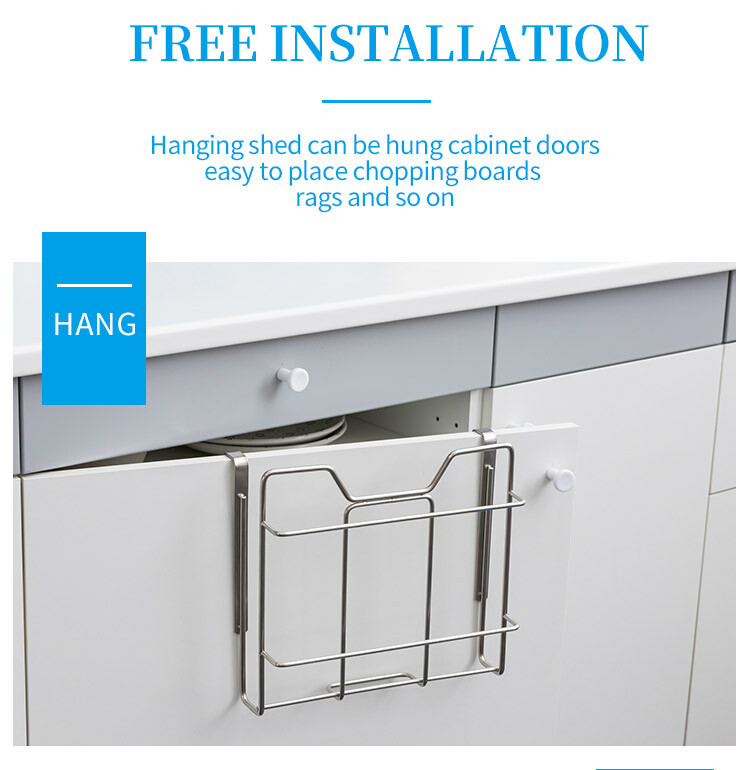 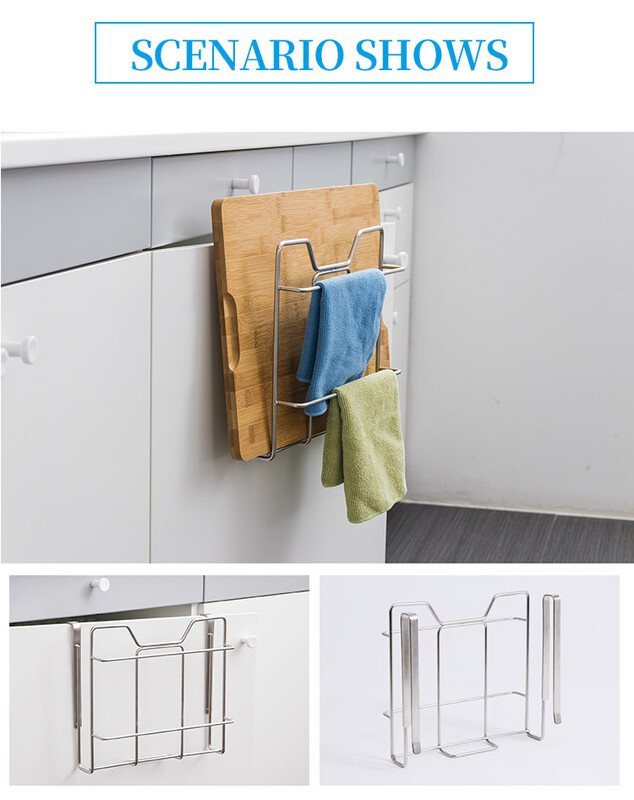 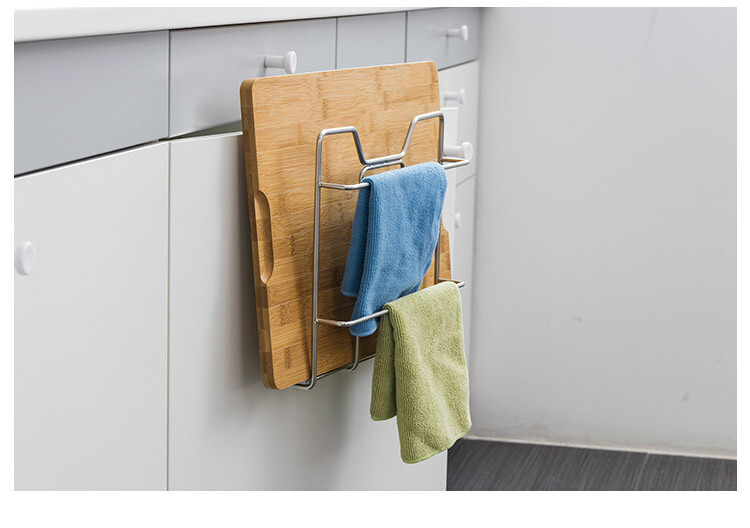 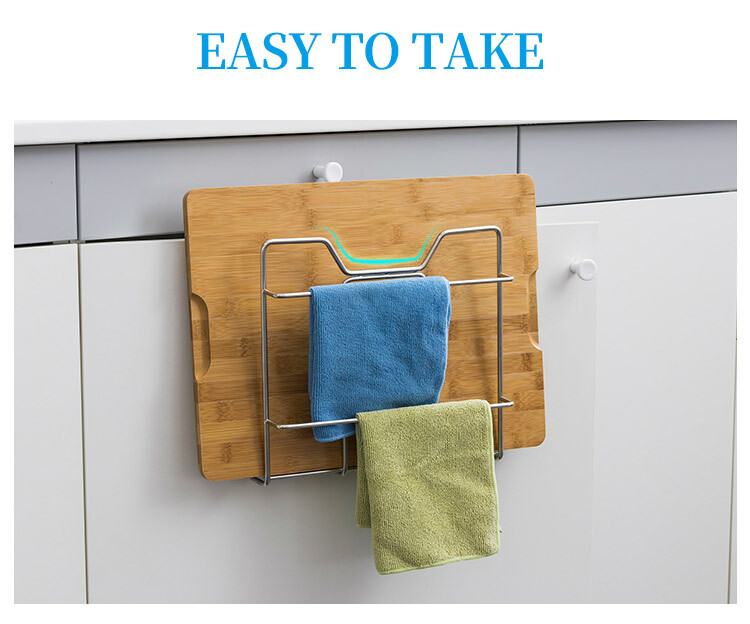 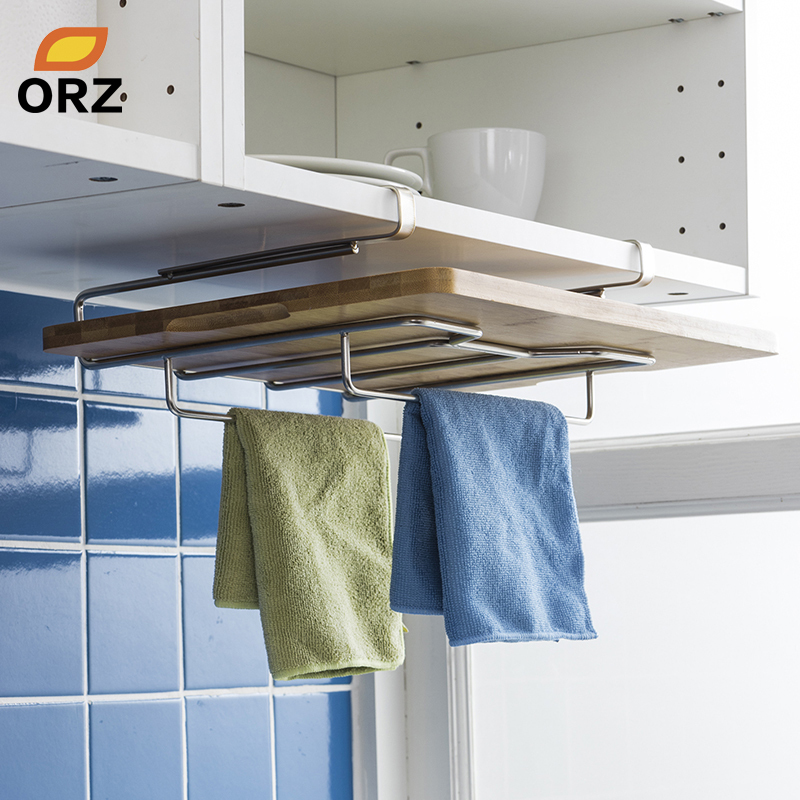 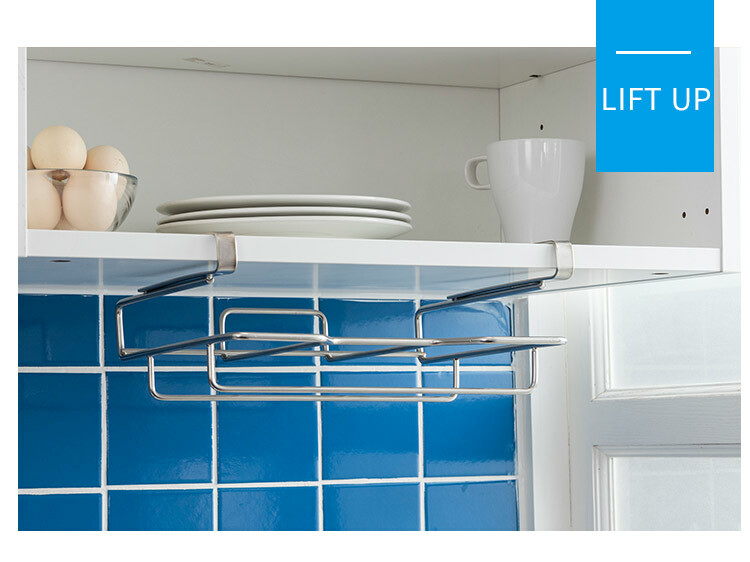 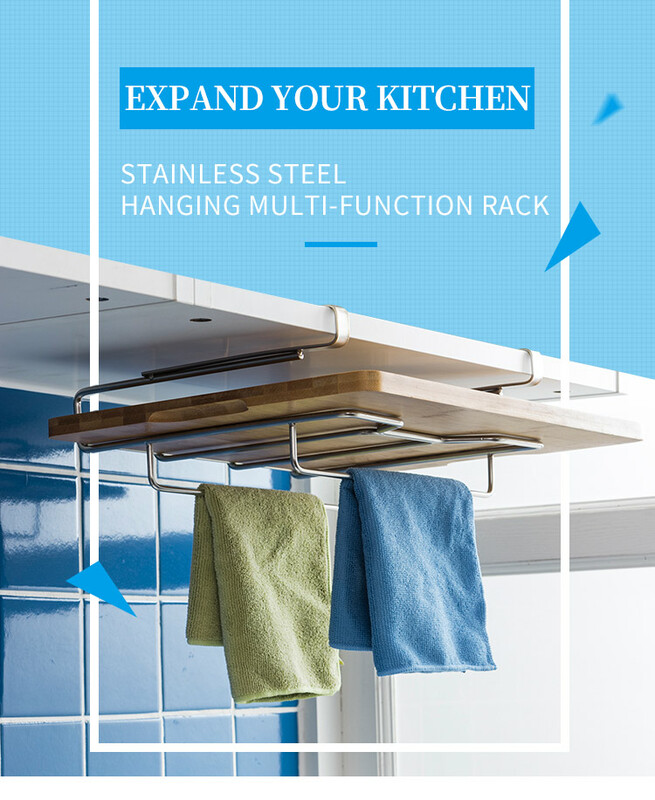 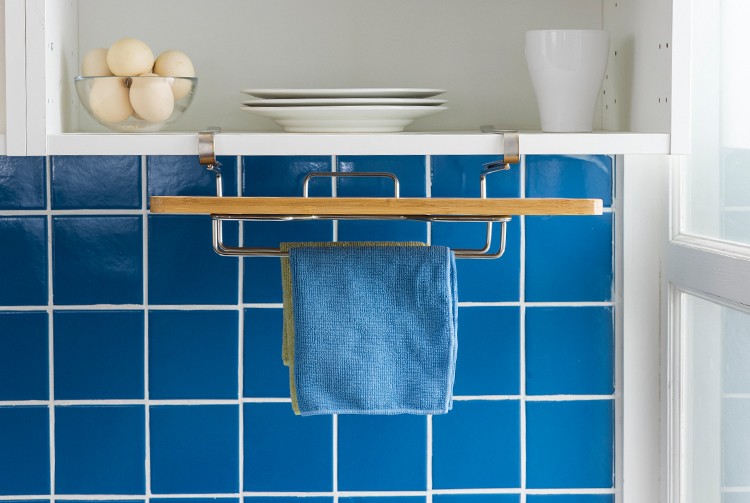 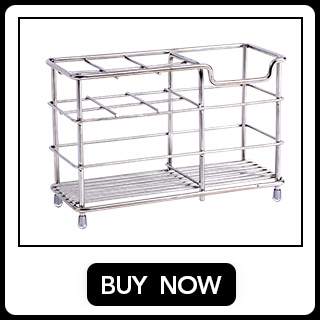 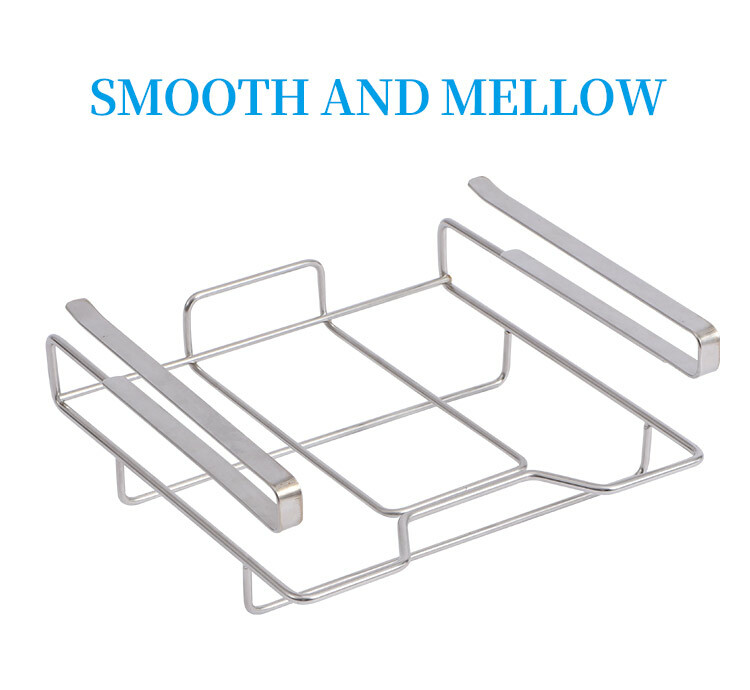 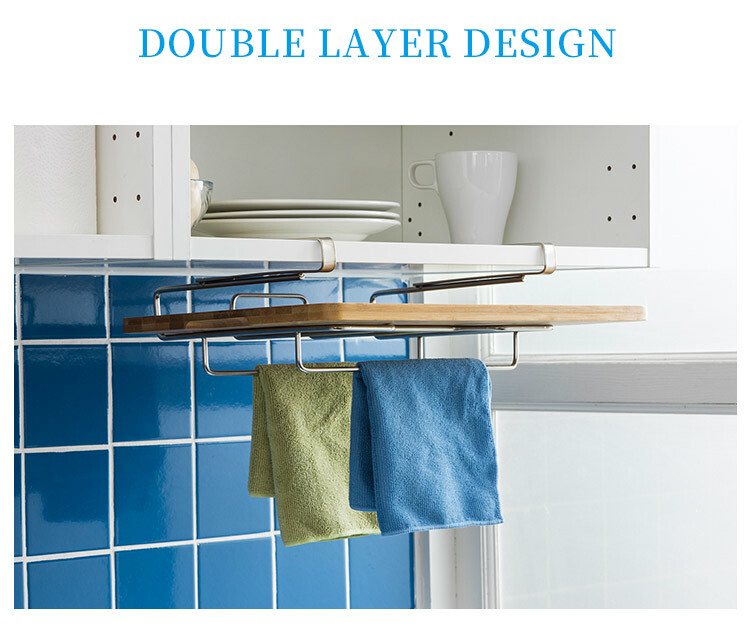 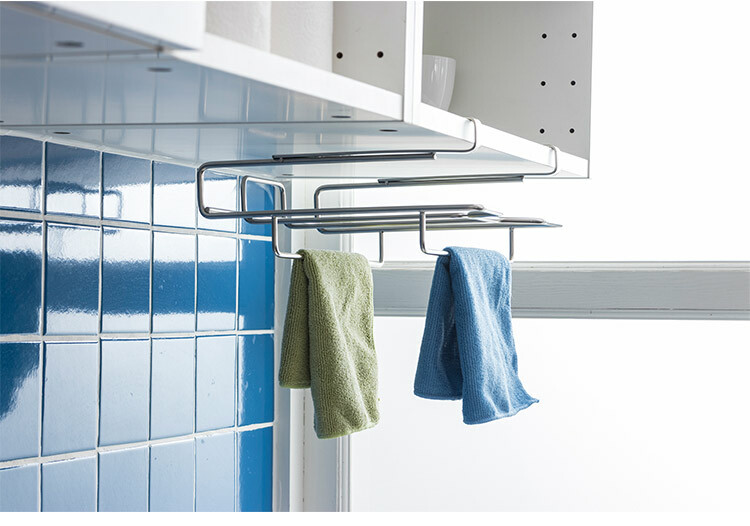 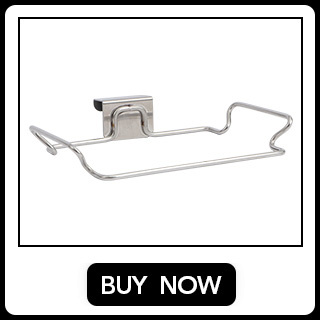 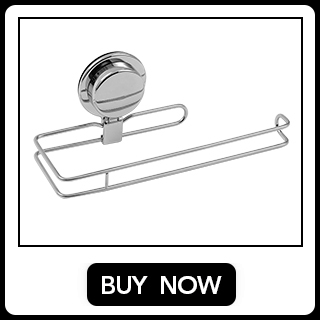 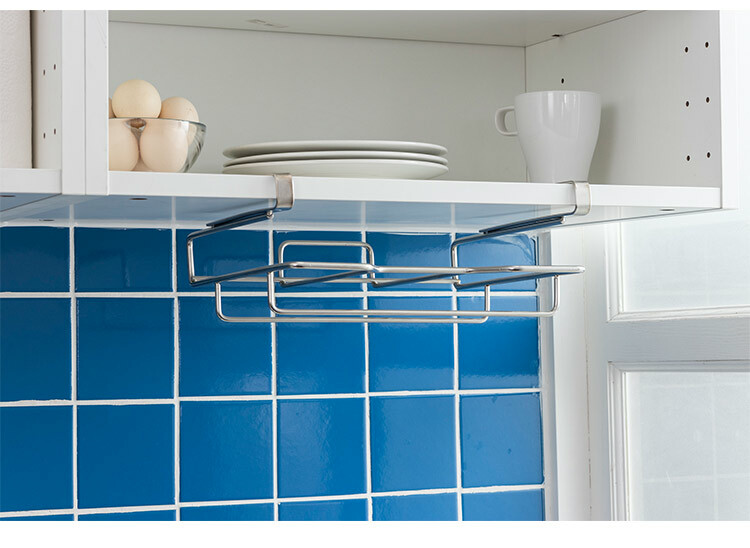 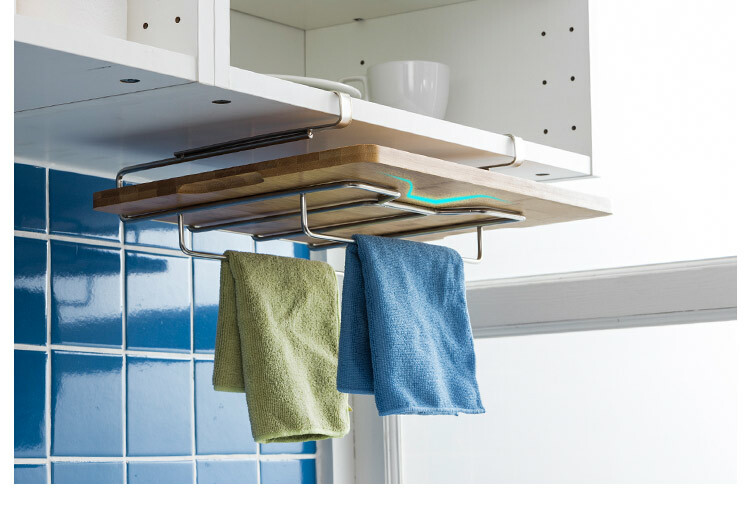 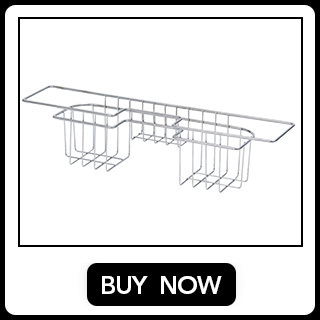 Perfect to storage the chopping board, towel or other kitchen accessories.